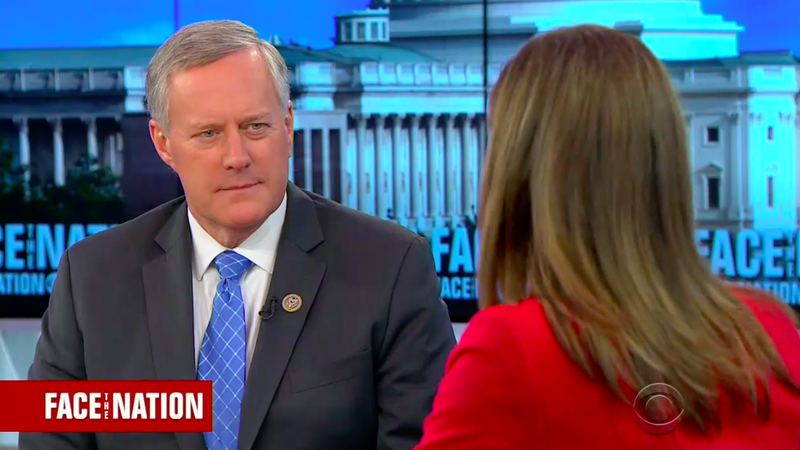 Mark Meadows: Separating families at the border is a "horrible law"
Republican Rep. Mark Meadows, head of the House Freedom Caucus, said on CBS' Face the Nation on Sunday morning that there is "real bipartisan support" to change the "horrible law" of separating families at the border who arrive illegally. Yes, but: It isn't a law. Instead, it's a policy that the Trump administration started this month, despite Trump tweeting on Saturday that Democrats are responsible.